LifeCenter provides free, non-persuasive in classroom presentations to area high schools in an effort to ensure students can make an informed decision when it comes to donation. 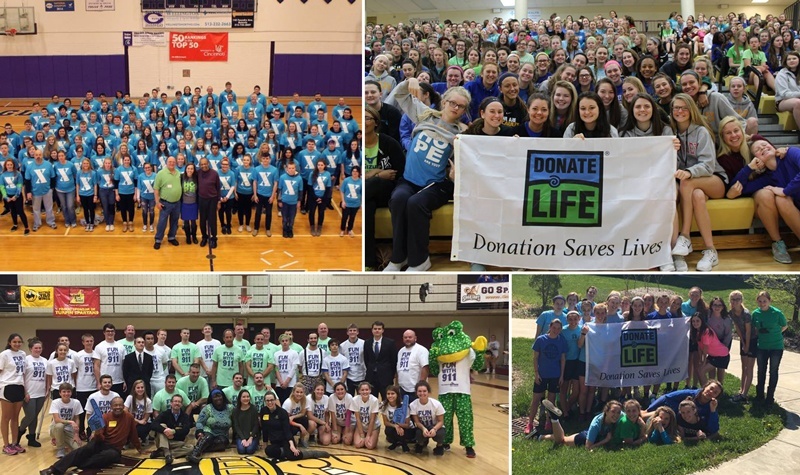 LifeCenter Organ Donor Network is committed to ensuring that students, families and teachers have diverse, factual resources regarding organ and tissue donation. We are dedicated to raising awareness and providing education on donation by providing free presentations throughout Greater Cincinnati. Teachers in the Tri-State can request free presentations about donation and transplantation, presented by LifeCenter staff. Presentations are subject to the availability of speakers. Contact Gina Horner to schedule a presentation at ghorner@lifepassiton.org or 513-578-6812.